Due to its popularity in a variety of cultures, with lamb mince as your starting ingredient you can take your menu almost anywhere in the world. This collection of lamb mince recipes has something for every occasion. For a quintessentially British dish, incorporate your mince into Dominic Chapman’s traditional Shepherd’s pie recipe, or Andrew MacKenzie’s cheesy Shepherd’s pie, topped, rather appropriately, with cheese made from ewe’s milk. 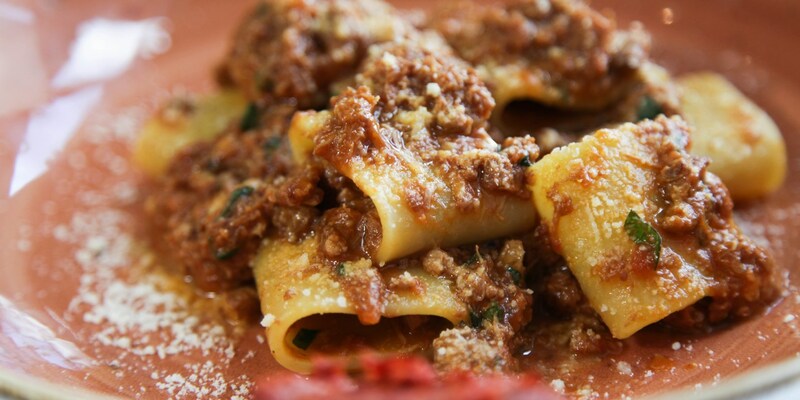 For a brunch dish infused with Indian flavours, Alfred Prasad combines minced lamb with coriander in his stunning baked eggs recipe, while for a taste of the Italian try Francesco Mazzei’s lamb ragù, served with paccheri and spicy ‘nduja. As with beef, when buying your lamb avoid the cheaper, fattier varieties in favour of lean mince - cheap mince is something of a false economy, and your dish will be meatier and more flavourful if you opt for a leaner cut.